Peermont Group has donated about K8 Million Kwacha to Malawi Profession Golf Tour, for hospitality of players who are going to take part in the tournament about a week from now. The donation was made on Tuesday this week at Umodzi Park in Lilongwe. 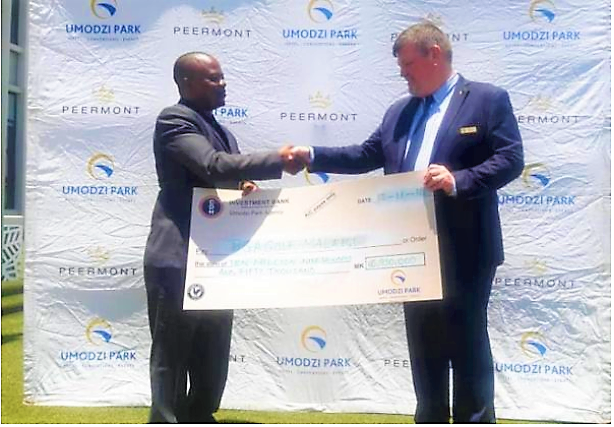 Organising committee’s chairperson, David Church, who is also Peermont’s owner, has however said the preparations for the tournament, which will start on 22nd and end on 25th this month, are progressing, and there is only a deficit close to K4.5 million from the budget of about K46 million, which he thinks will be covered up by remaining companies who are about to owner their pledges. 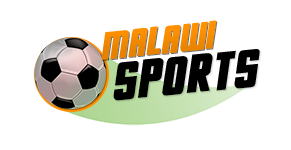 The competition has already attracted 83 players so far, from Malawi, Nigeria, Ghana, Kenya, Zimbabwe and many more. 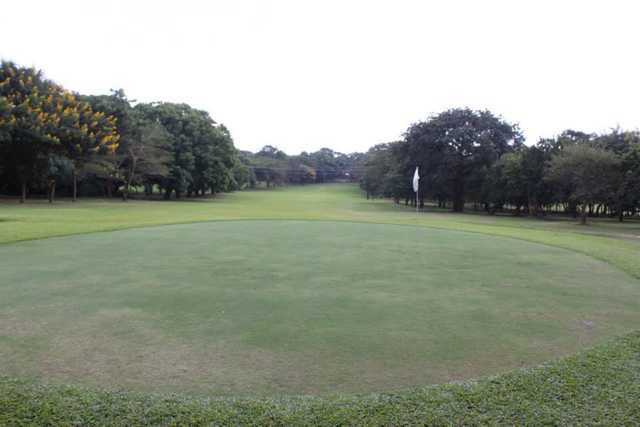 This is the first ever professional golf tour in Malawi, and will start with a Pro-Am on the 21st, followed by an official opening at Bingu International Conference Center (BICC), and will be decorated by the presence of representatives from the Ministry of Sports.